Philips Zoom! Whitening is the #1 patient-requested professional whitening treatment. In fact, over 10 million patients have already used Zoom to achieve brighter, healthier smiles. At Colorado Healthy Smiles, we bring Zoom! Whitening to Lafayette. The quickest, easiest way to effectively whiten your teeth is in-office treatment with Philips Zoom WhiteSpeed. Zoom WhiteSpeed is the only in-office system that has variable intensity setting so each treatment can be customized to maximize patient comfort. The system also includes desensitizers to help minimize sensitivity and protect your enamel. This dentist-supervised, in-office procedure is safe, effective and clinically proven to whiten up to eight shades-for a brighter, whiter smile in just one office visit. With Philips Zoom, the whitening process is tailored to your needs by your dentist, with custom-fitted trays for at-home treatments or just the right light intensity and duration in the dentist’s office. With Philips Zoom, your teeth will be visibly whiter in one day. With Zoom in-office, you will achieve up to eight shades whiter in 1 1/2 – 2 hours. With Zoom at-home, when used as instructed, you will achieve the same great results in one-two weeks, depending on concentration of formulation and wear time you select. 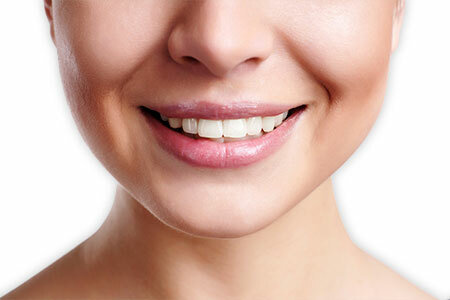 Why Should You Consider Teeth Whitening? Teeth whitening is quickly becoming more popular because of the upfront advantages – from cosmetic to emotional and even financial. Pay less — teeth whitening is less expensive than other cosmetic dental treatments. At Colorado Healthy Smiles, we look forward to enhancing your smile and seeing you experience all the benefits in store. 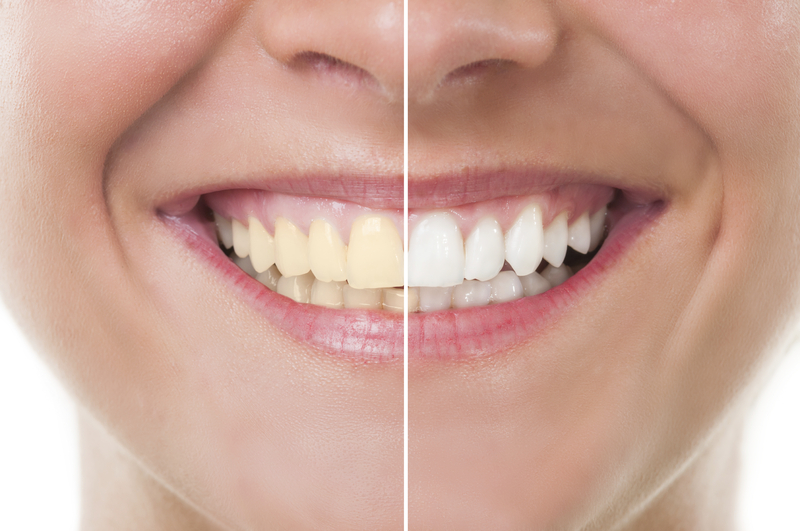 We offer advanced and safe teeth whitening procedures in Lafayette, including Zoom Whitening. With your comfort and satisfaction in mind, our in-office treatment gently lightens the shade of your teeth. We aim for long-lasting results. For now, learn what works, what doesn’t, and which treatment is your best option. Call us today to book an appointment or learn about which Philips Zoom product right for you. Contact Us to learn more about which Philips Zoom product is right for you!